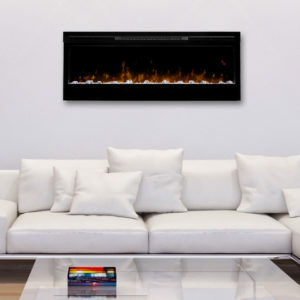 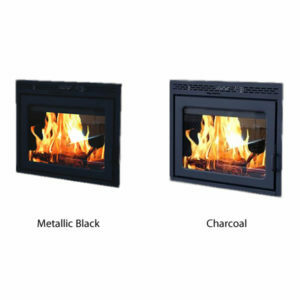 Introduce a universe of comfort and streamlined elegance to your home with the award-winning Galaxy fireplace. 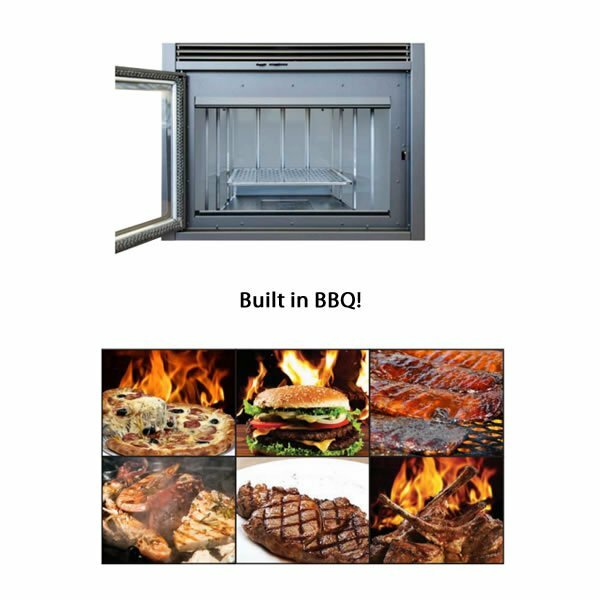 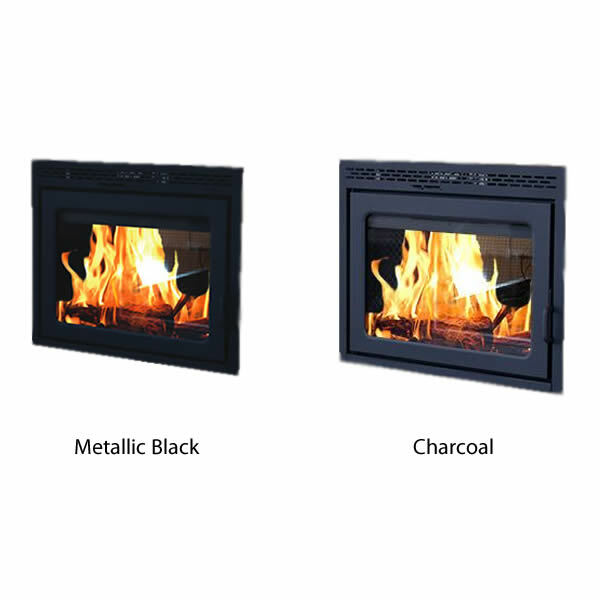 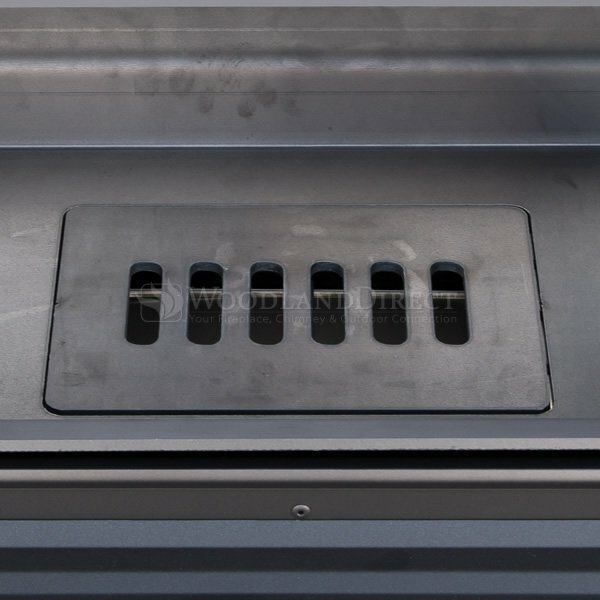 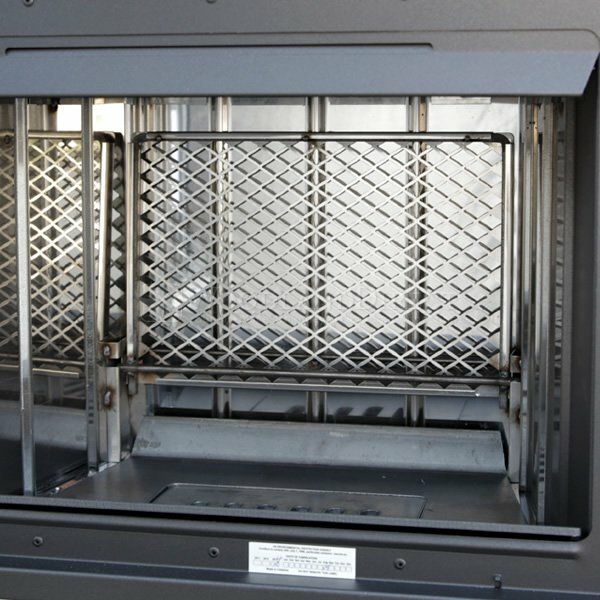 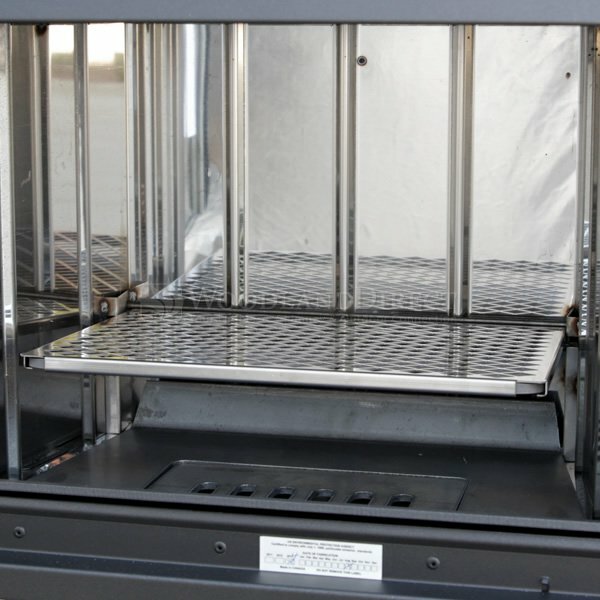 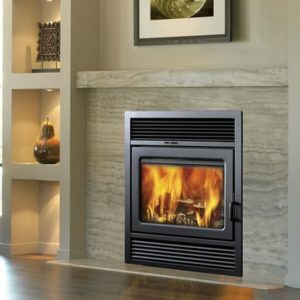 The Classic surround features two stylish rows of louvers and provides a generous view of the flames thanks to the ample stainless steel firebox – one of the largest in the industry. 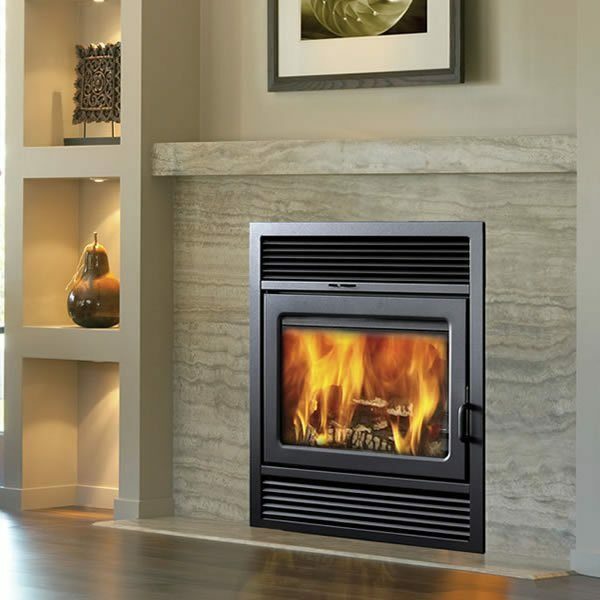 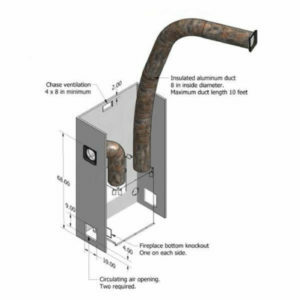 A combination of cutting-edge technology, fine craftsmanship and timeless style, the result is a durable fireplace that will be the heart of any home for a lifetime.